The beach isn’t necessarily for everyone, and neither is a tropical climate. Some people look for retirement in more temperate areas with a milder weather pattern. If you’ve been fantasizing of an affordable place to retire where the year-round temperature is usually in the 70s (Fahrenheit), you might have thought it was only a dream. Actually, it does exist – and it’s not as far away as you might imagine. How about retiring in San Miguel de Allende, Mexico? Cancun, Playa del Carmen, Cabo, and other resort-filled cities on beaches are popular spots for retiring in Mexico, but have you heard of San Miguel de Allende yet? It’s a city in Mexico, about four hours northwest of Mexico City, and it’s got a charm of its own. Since it’s already been mentioned once, let’s touch on climate a bit more. This city has an elevation of 6,200 feet in the high Sierra, so temperatures are usually in the 70s and pretty much never go into the high 80s. Nighttime temperatures are cooler, especially in the winter, which make for very comfortable sleeping. The weather in San Miguel de Allende is so ideal for retiring, that few of the homes in the area even have heating or air conditioning. It simply isn’t needed! 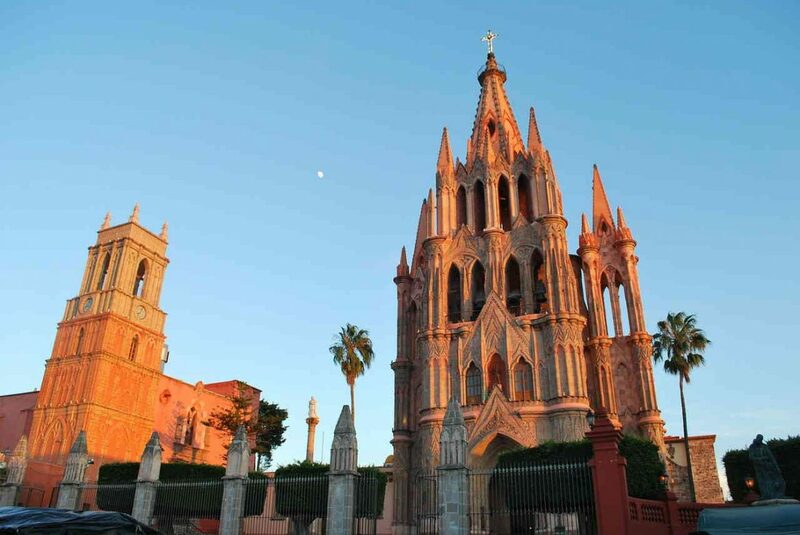 Known by some as the most beautiful city south of the border, San Miguel de Allende brings a colonial charm to the area. 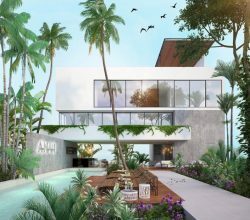 The buildings are kept in their original, historic appearance and are simply updated with modern amenities like electricity and high-speed internet. Homes, churches, businesses, etc. are held to this tradition. Even business signs are kept small so as not to take away from the historic look of the town. Buildings are red, yellow, orange, and brown with terracotta roofs. The streets are still cobblestone and flagstone, and the doors of the buildings lining the streets are wooden. With all of these classic charms, it may be easy to feel like you’ve traveled back in time. The city’s population is about 70,000, and about 10 percent of them are expats. Many of those who retire to San Miguel de Allende are from the United States and Canada. 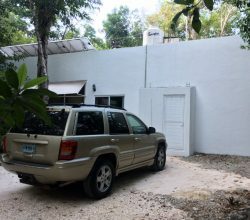 These numbers increase greatly during what’s known as the “snowbird” season, in which those who live in colder countries escape the harsh winter climate by spending those months in San Miguel de Allende. 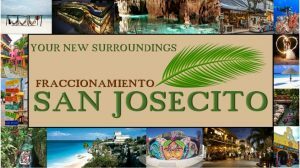 Either way, there’s plenty to do in the community, since the city center – El Jardin – offers many boutiques, cafes, restaurants and more. El Jardin is the main plaza in town, and living close by is a little more expensive, but worth it. 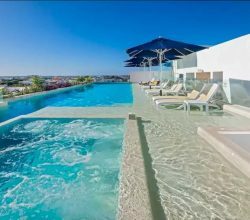 Because San Miguel is growing as a popular retirement spot, San Miguel de Allende real estate prices are on the rise, but they still aren’t bad. If you want to live near the city’s center, where all of the activities are, you can pay about $350,000 for a two or three-bedroom home. That’s really not bad when comparing prices with many cities in the States. However, if you’re comfortable with a 10 or 15-minute walk (or short cab ride) into town, prices can drop exponentially. Aside from housing costs, your everyday purchases cost much less than they usually would in the U.S. For example, it can cost about $25 per week to keep your groceries stocked, and dinner out for two can cost $40 to $50 at the absolute most. That’s if you’re buying cocktails and getting all the good stuff. If you consider these points, the cost of living is still much lower than it typically is in the United States, especially if we’re comparing them to popular retirement communities in places like Florida. 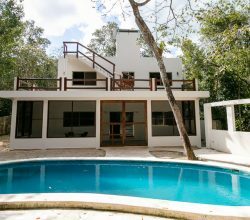 If you and your significant other are moving together, and can’t seem to agree on the perfect spot, you can likely find a happy medium in this charming cultural center of Mexico. You have the temperate climate that truly pleases everyone, and there is artful and historic culture all around you. You can tap into the social life within the expat community pretty easily, and before you know it, retiring in San Miguel de Allende will feel like home! Please contact us below for more information on retiring in San Miguel de Allende or retiring in Mexico in general. 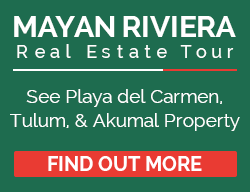 We have a San Miguel de Allende relocation tour as well as a San Miguel de Allende real estate buyer’s agent. 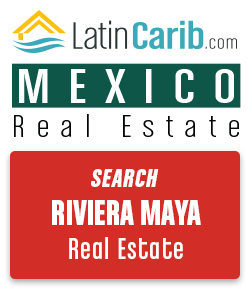 We are Mexico real estate specialists. 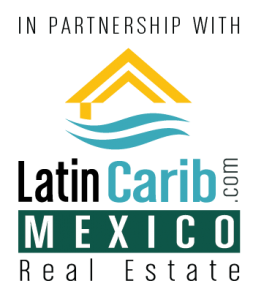 Please contact us below for more information on real estate in San Miguel or the other Mexico property markets below. What type of real estate or service are you interested in?